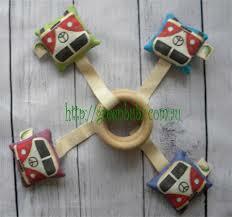 Cloth nappies made easy. From the start! 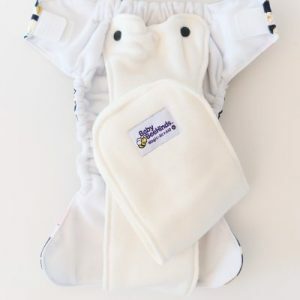 As the first dedicated real life cloth nappy boutique in Australia (and only one in South East Queensland), we are experts at making cloth nappies easy. From the start! 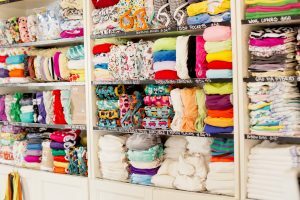 We pride ourselves in providing our customers with personalised service and oodles of confidence to cloth nappy their newborn (or baby or toddler!). 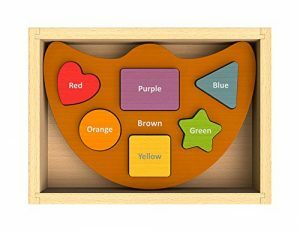 The variety of brands and extensive range of products we stock reflects outstanding quality and offers exceptional value for money. 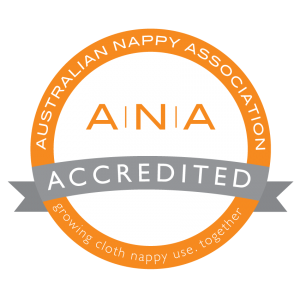 As industry leaders and an Australian Nappy Association accredited business, we cover all bases! No matter what point you’re at in your cloth nappy journey, we will help you find the cloth nappies that are right for you and your baby. Our store front is located in the beautiful Brisbane suburb of Paddington, just 2km from the city centre. We have off street parking, a great child-friendly courtyard and are close to some great cafes and other retail stores. Come and visit us and make a day of it! 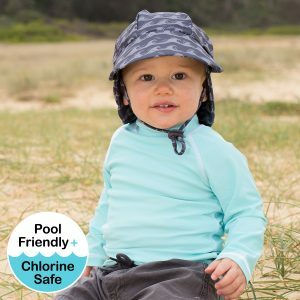 In store, we sell a large range of tried and tested modern cloth nappies (MCNs), traditional nappies (flats, pre-folds, and fitted nappies), nappy covers (pilchers), training pants, night nappies and swim nappies. 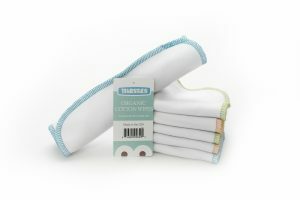 You will also find cloth wipes, wet bags, Little Squirts, Snappis, cloth nappy friendly laundry products and one use and reusable liners. 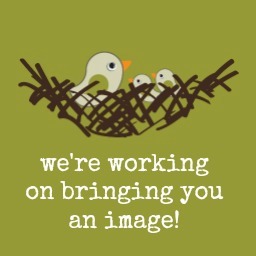 Come in and see us, catch us online or join us for one of our FUN cloth nappy workshops for lots of great information. In addition to cloth nappies, we sell a range of baby carriers including Manduca carriers, Close Caboo stretchy carriers and Hug a Bub ring slings. 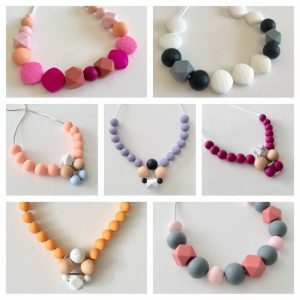 As well as handcrafted, fair trade toys, amber teething necklaces, child-friendly jewellery for mum to wear, funky, fashionable and functional bibs, breastfeeding clothing, handmade children’s clothing and more. 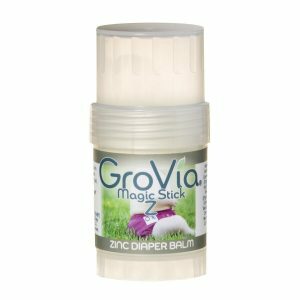 New products for you and your baby!